Naomi will be attending the 2015 Phoenix Comicon on May 28th! But a day before, she will taking part in a massive fan/author gathering on May 27 at The Poisoned Pen in Scottsdale, AZ! 7pm sharp! YOU GUYS. I will be appearing at one o’ the best indie stores anywhere with the following squeetastic authors, listed here alphabetically: Stephen Blackmoore! Beth Cato! Wes Chu! Myke Cole! Delilah S. Dawson! Jason M. Hough! Richard Kadrey! Michael J. Martinez! Brian McClellan! 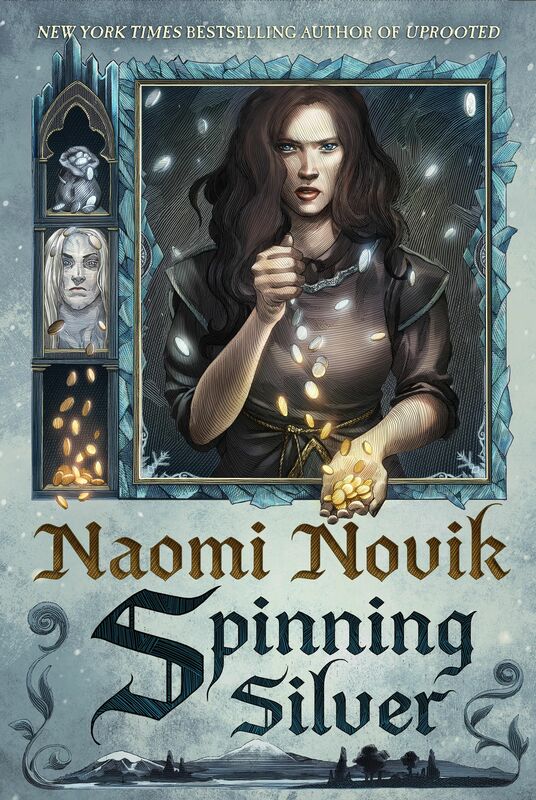 Naomi Novik! * Andrea Phillips! Brian Staveley! Sam Sykes! Chuck Wendig! And Django Wexler! This was originally called ELEVENGEDDON but we have 17 authors now so the eleven bit is kind of funny. Details at the Poisoned Pen Calendar for the event, but it will be at 7 pm! You can get ALL YOUR BOOKS SIGNED WOOHOO plus gifts and selfies and yay! Naomi hopes to see many of you there! Uprooted will be out by the time this event happens. And this one is open to the public and free, so if you are in Scottsdale, AZ on that Wednesday, May 27th, definitely go. It will be great fun and you can get your books signed—as well as ask those questions you’ve always wanted to ask Naomi! And take photos! I want to see some posted on Naomi’s Facebook page!